Dragon Cheese with a brand new look! 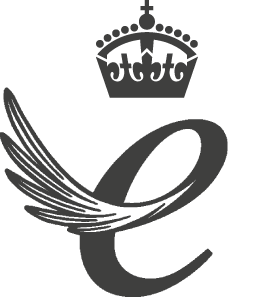 Dragon Cheese have re-branded their delicious range of award-winning cheddars. 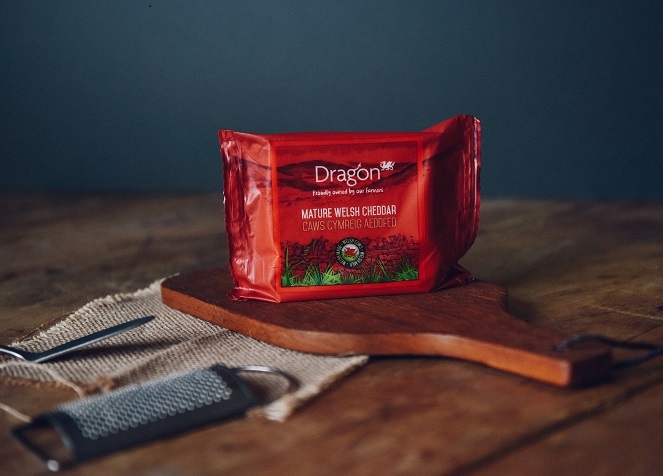 Produced at South Caernarfon Creameries, Dragon cheese and butter is made using 100% Welsh milk, from 130 farmers from all over Wales. Their packaging revamp includes new colours to reflect each product, as well as the Welsh hills and dry stone walling to create a quintessentially Welsh picture. They’ve also added the green grass, which is key to the cows whose milk is used to make their cheese. The same great tasting Welsh cheddar, with a brand new look.